Today’s dose of disheartening news about the MTA comes via the Daily News, who reports that the debt-ridden city agency collects $4.8 billion a year from city taxpayers through taxes, fees, and the city budget. 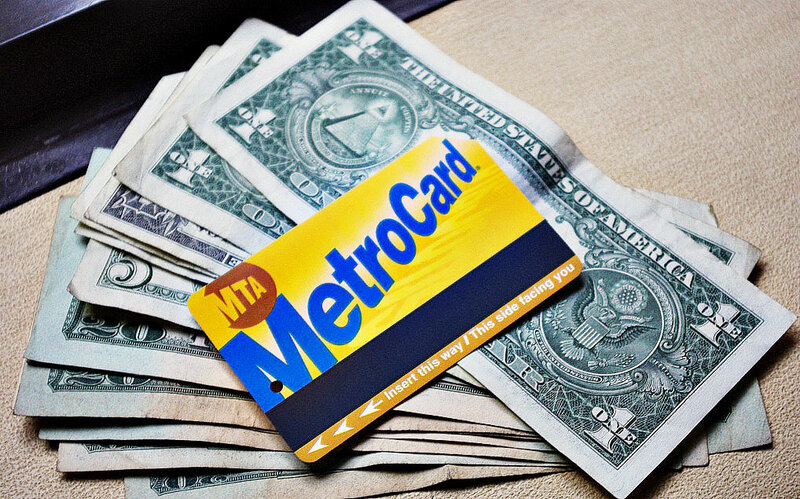 This comes out to $130 a month for the average New York household, even more than the cost of a monthly Metrocard, according to a new report by Comptroller Scott Stringer. Keep in mind this is in addition to the $5.3 billion they collect from fares and tolls.